Description:The Brownhills are lies north of the road from Longport to Tunstall. 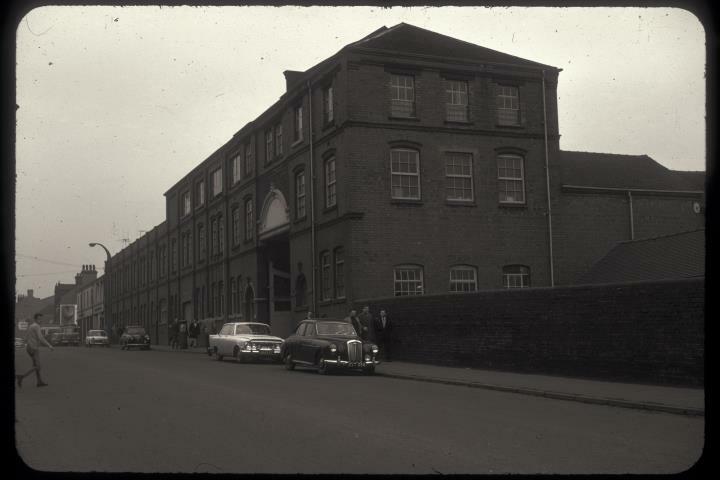 The Enoch Wedgwood factory was on the eastern side of Brownhills Road, between Richard's Tiles (Brownhills Tile) Works and Pinnox Street. Enoch Wedgwood was a distant relation of Josiah Wedgwood. 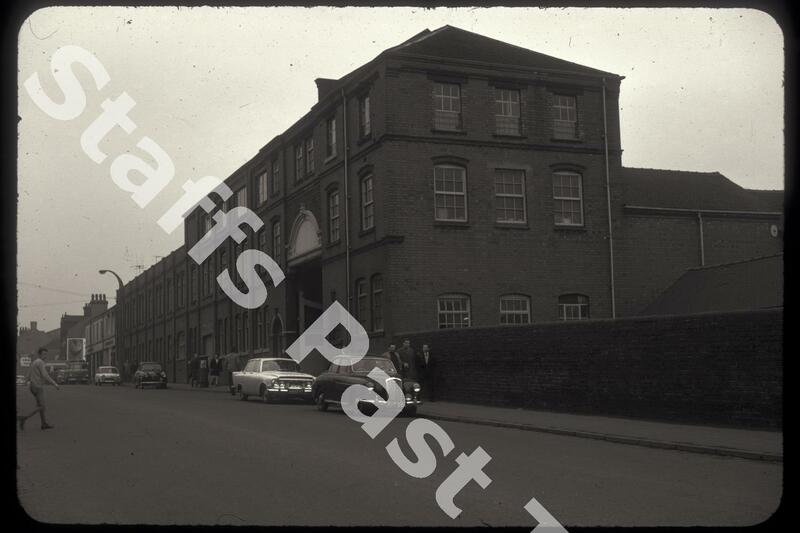 The original Tunstall potteries (Unicorn and Pinnox Works) proved too small and the larger Brownhills factory was opened in 1889 and this works specialised in earthenware, ornamental and tableware. The factory has been demolished and the site awaits redevelopment.